Root Capital has 20 years of experience providing capital and advisory services to small and growing agricultural enterprises. William (“Willy”) Fulbright Foote founded Root Capital in 1999, seeking to bring financing to these rural businesses. 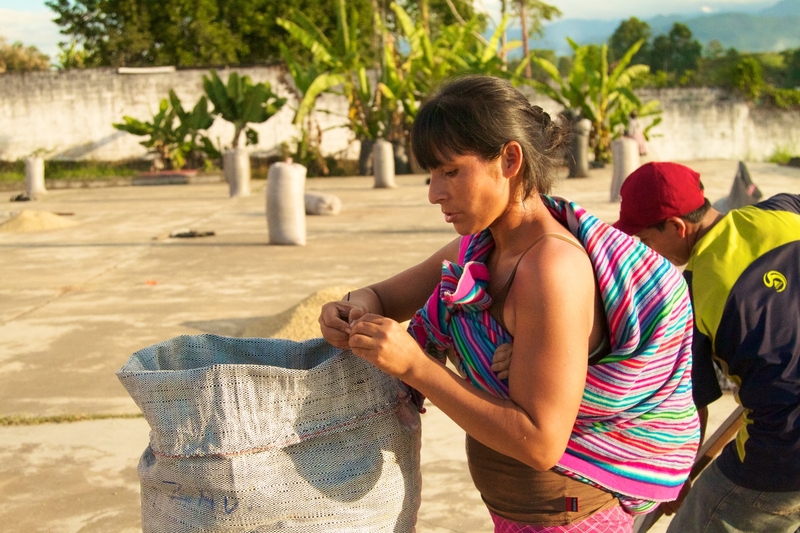 Our very first loan went to a cardamom and coffee cooperative in Guatemala. Since our founding, we have disbursed more than $1.3 billion in credit to over 680 businesses in Africa, Latin America and Asia. Click here to learn more about our history. 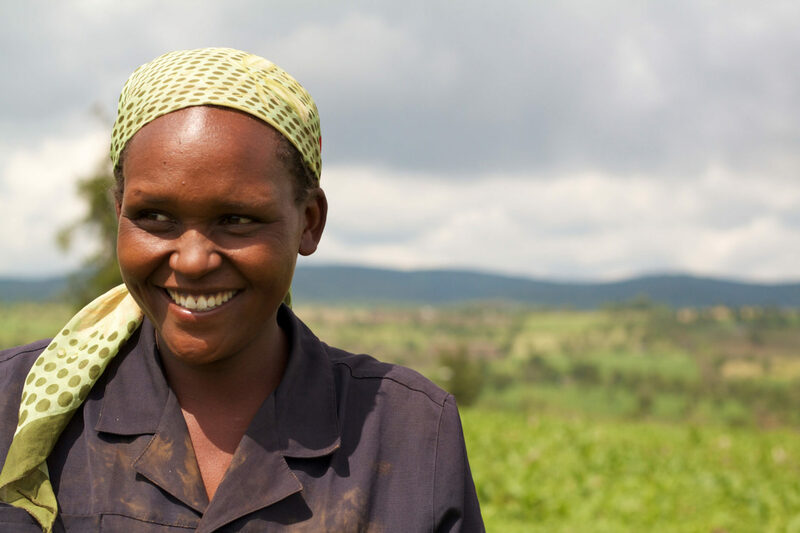 Root Capital invests in the growth of agricultural enterprises so they can transform rural communities. 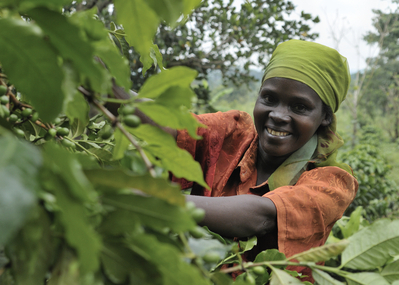 These businesses purchase crops such as coffee, cocoa, or grains from smallholder farmers. 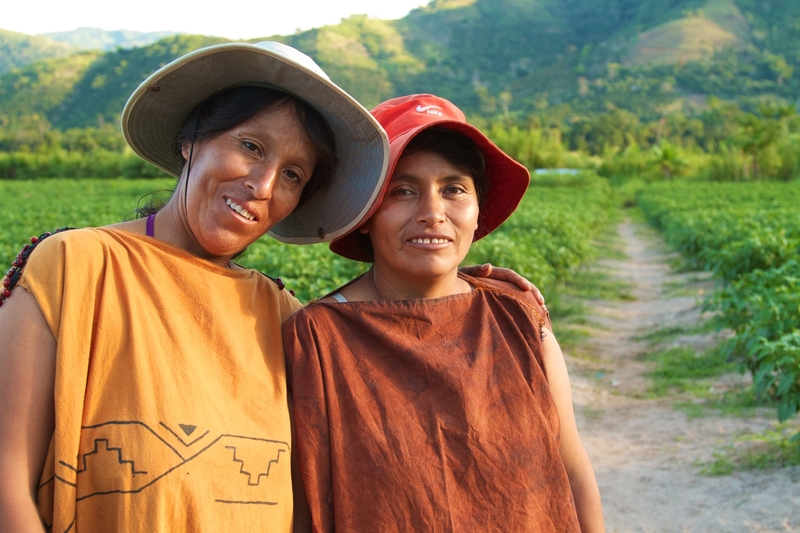 With growth, they become engines of impact that can raise incomes, create jobs, empower women and young people, sustain peace and preserve vulnerable ecosystems. 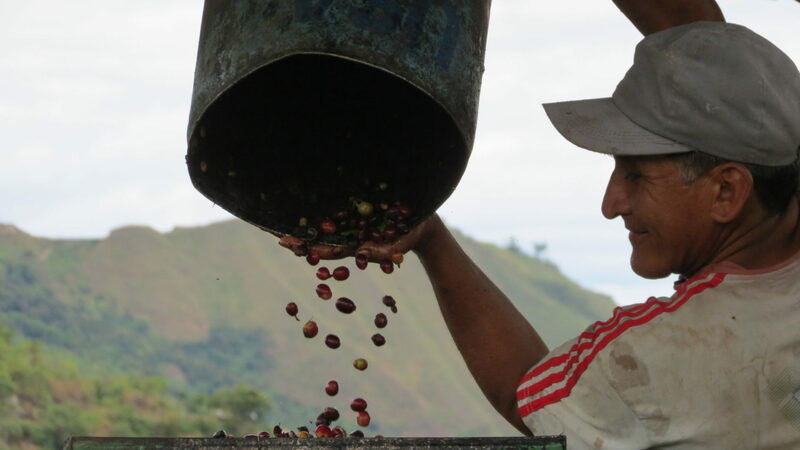 We supply these businesses with vital resources: access to capital, trade and technical partners, financial training and conservation practices. We work in hard-to-serve geographies where others don’t. 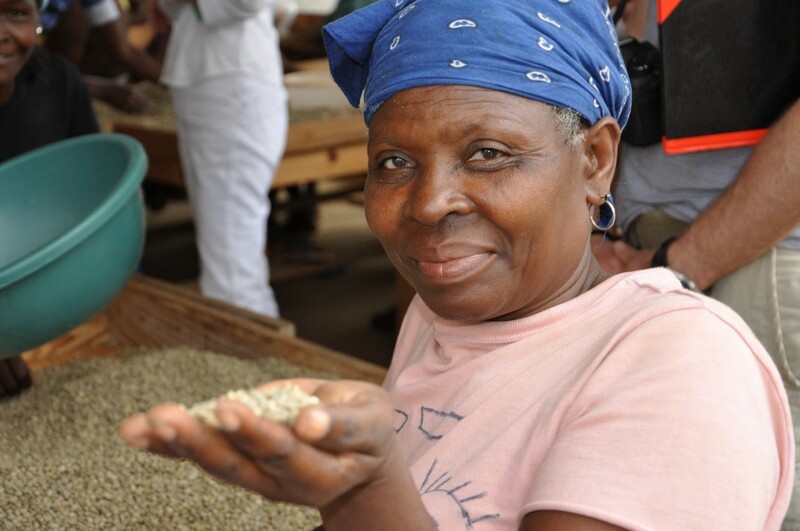 To date, we’ve distributed $1.3 billion to improve the lives of over six million people in farming communities. Click here to learn more about our impact.